Graphic Design, Website Design, Brand Identity | JOD, a graphic design co.
Hello, my name is Joe O’Hehir and I run a one-man graphic design company in Silicon Valley. I am an multidisciplinary designer experienced in brand identity, website design, marketing collateral and presentation design. 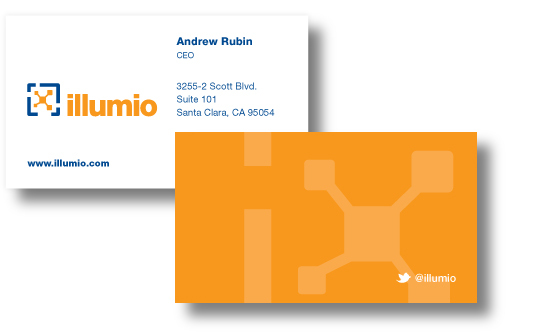 I strive to create work that solves problems, builds brands and helps companies communicate more effectively. My clients have ranged from Fortune 500 companies to tech startups and everything in between. If you have a project or freelance opportunity please get in touch with me, I’d love to hear from you. AlienVault has a vision for a new world where security products and threat data are no longer only available to large enterprises with lots of money and large security teams. We helped CEO Barmak Meftah deliver a keynote presentation that called for a new era of sharing threat data through a open and collaborative network. Had the opportunity to develop a series of logo concepts for the Google Zeitgeist 2013 event team. Ultimately, we both came to the conclusion that the theme was too vague for a static visual representation. Sometimes the creative process, while not always yielding a final solution, can help us make discoveries that lead to bigger and brighter ideas! 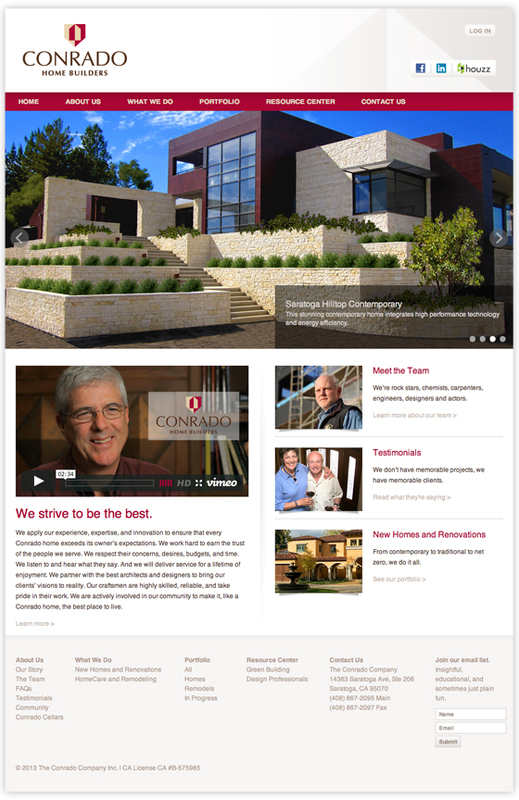 Excited to launch a new website for Conrado Home Builders. Conrado was seeking the design and development of a modern marketing site that was on par with their high end brand. The new site features a robust portfolio section, custom photography and a MODx CMS. This is a concept we designed for Red Appleseeds, a company with a vision to help schools raise money through the sale of unique American made products. 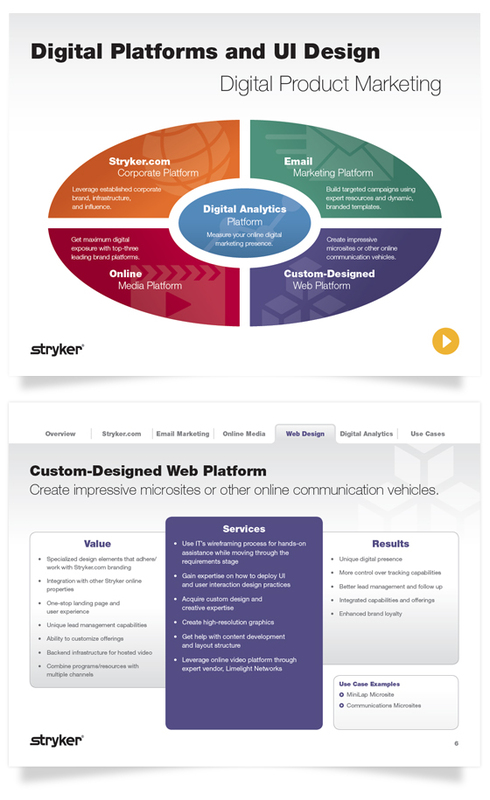 Interactive PDF created for Stryker Endoscopy that provides internal sales staff with an easy-to-understand educational tool designed to promote internal digital marketing services. 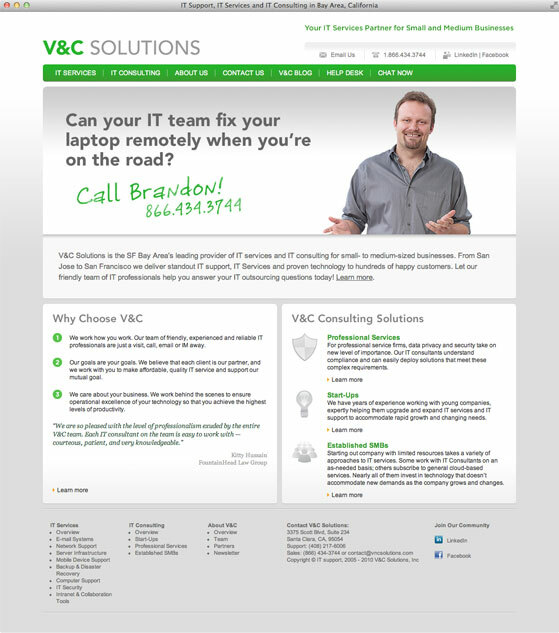 We worked with IT services company V&C Solutions to redesign and develop their website. One of the firms differentiators is it’s people, which we showcased through personal testimonials. Check it out. Visit the V&C Solutions website. VIA Exchange is a website that offers documentation such as training manuals, reference materials and an active forum of experts. VIA is a programming interface from SpringSoft (now Synopsys). 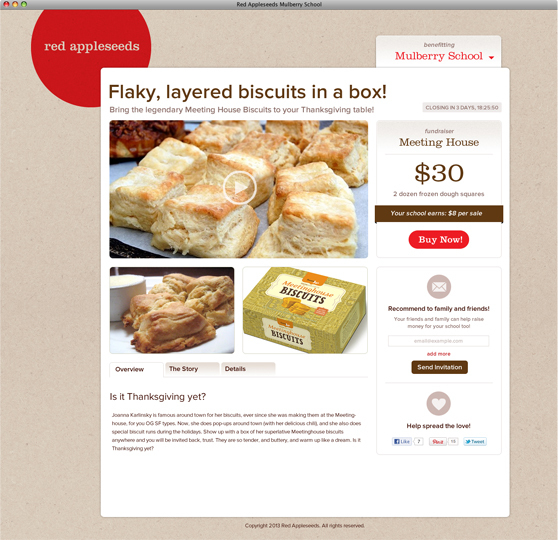 JOD designed the UI elements and overall look and feel of the site. Some pro bono that was used as a playground for some distressing and grunge brushes that we created in PhotoShop. Click this for a super simple tutorial for making distressing brushes in PhotoShop.